CELL equips its postgraduate students with the skills necessary to conduct and transmit their archival research. 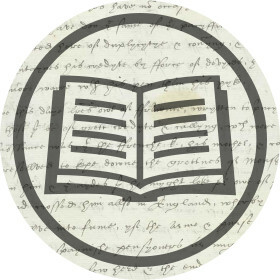 CELL offers a range of postgraduate modules in paleography, critical bibliography and information technology alongside courses based on our research. CELL staff are also the core course convenors of the MA in Early Modern Studies.